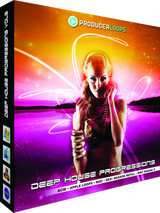 Producer Loops has released Deep House Progressions Vol 3, a collection of 5 multi-format construction kits. Producer Oriol Benedet brings a wealth of experience to this diverse set of construction kits. You’ll find smooth basslines, sparse percussion, stabs and sweeping fx inspired by some of the deepest, grooviest club shakers. Every kit is recorded at 125BPM, making all of the samples completely interchangeable with each other. All files in the ACID WAV and Apple Loops’ versions are key and tempo tagged, meaning they will slot into your project with ease. ‘Deep House Progressions Vol 3’ will give your tracks the edge they need to keep playing well into the night. Check out the audio demos to hear it in action. 20 raw MIDI loops (across all 5 kits) in addition to the pre-rendered audio loops. All files are key and tempo tagged, both in their filename and metadata, enabling seamless and hassle-free integration into your tracks. Formats: ACID WAV, Apple Loops, MIDI, REX or ReFill. 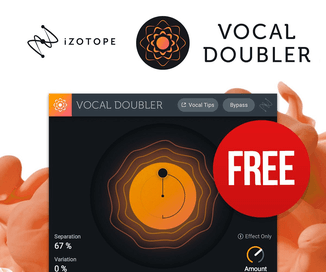 All samples are 100% royalty-free and cleared for use in commercial productions. 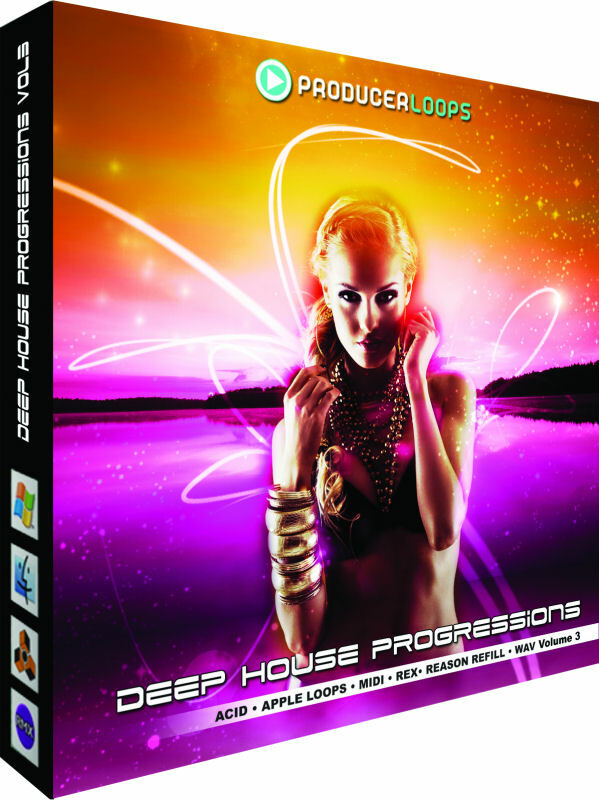 Deep House Progressions Vol 3 is available to purchase as a Pick ‘n’ Mix products, starting at £6 GBP per construction kit.